Most people have a better first time experience paddleboarding when they take a lesson. They also understand the equipment and how to use it properly. 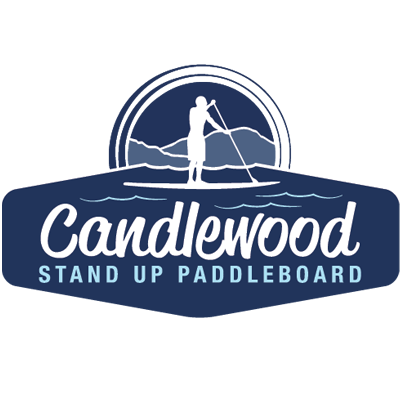 Some people can go years without paddling properly but you can learn in one hour with Candlewood SUP. It's definitely worth the extra money plus, you will be using the proper muscles to get the most benefit out of your paddling experience for years to come. Where do I leave my keys when I'm out on the water? If you have keyless entry to your car you can lock your keys in your car. Otherwise you can give us your keys to hold until you return to the boat ramp. What type of payment do we take? We take cash, credit or check. Wear a bathing suit that is comfortable or fitness clothing you don't mind getting wet. You might fall in the water so please wear something you don't mind getting wet. Is there a bathroom on site? Yes, we have a bathroom at the Marina. Please keep it clean. No, we don't have a beach at our location. We launch the paddleboards from a boat ramp.